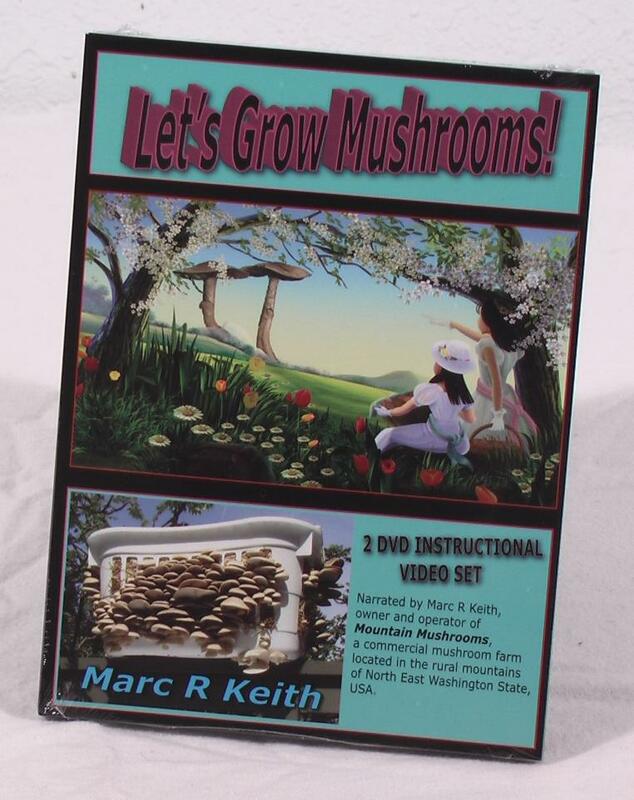 A 2 DVD set of instructional videos on mushroom cultivation. 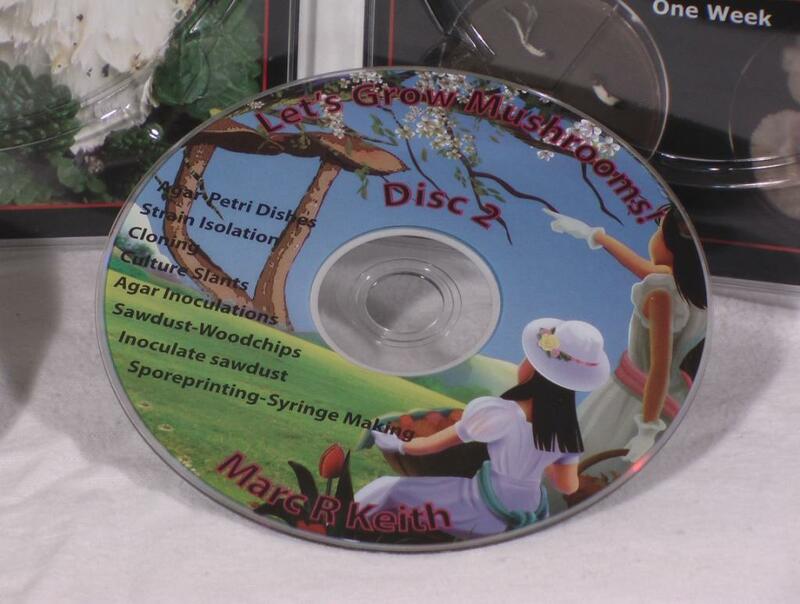 Chapters include detailed techniques on grain preparation, substrate preparation, Petri dish and agar preparation and use, strain isolation, storage of cultures in master slants and much more for both basic and advanced cultivators on the art and science of mushroom growing. Brown Rice Flour: Disk 1 begins with the easiest method of all to get started growing mushrooms. No pressure cooker is required. The only ingredients needed are brown rice, vermiculite, and 1/2 pint wide mouth mason jars. 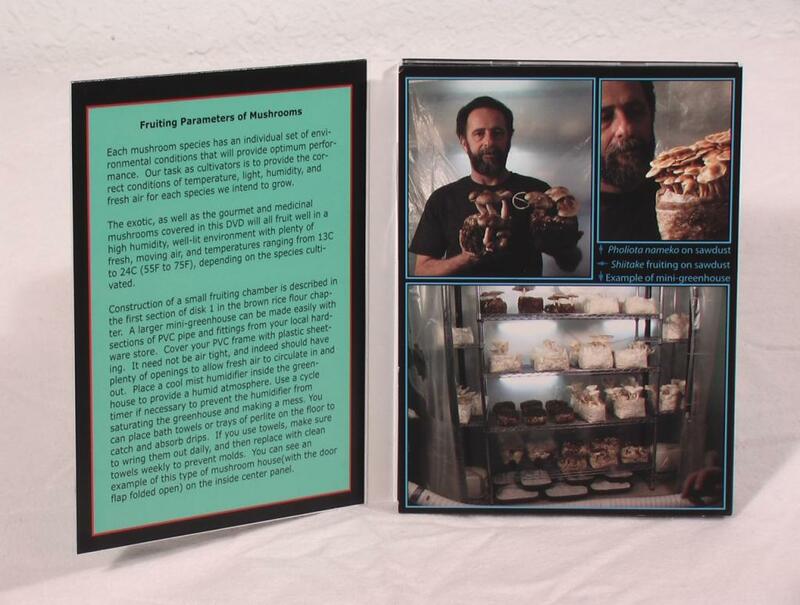 Full step-by-step instructions are included on mixing, sterilizing, terrarium building, and the fruiting parameters for several species of edible mushrooms. Grain Preparation: This chapter takes you through the entire process of preparing rye grains for generating mushroom spawn. Includes instructions on obtaining the perfect moisture content, plus lid preparation with several types of filters explained. Full instructions for sterilization in a pressure cooker to ensure success. Grain-to-Grain Transfers: This chapter shows you how to turn one jar of rye or other grain spawn into ten more. Includes a detailed explanation of sterile procedures. 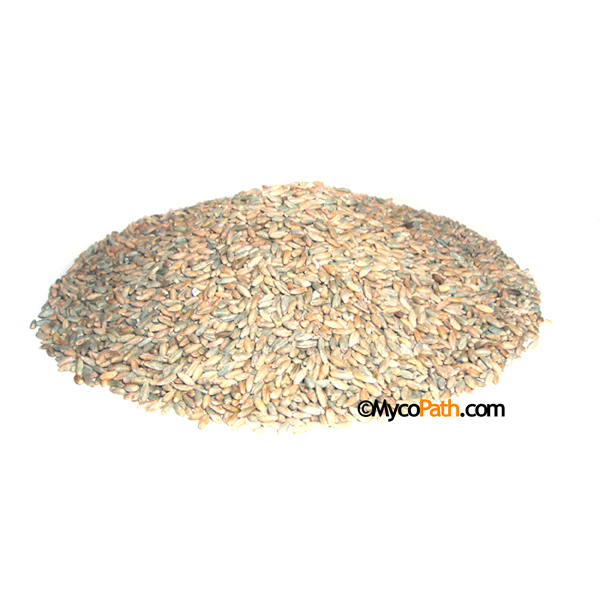 Rye Grass Seed: An explanation of the method the author uses to prepare rye grass seed for use with sclerotia producing species. 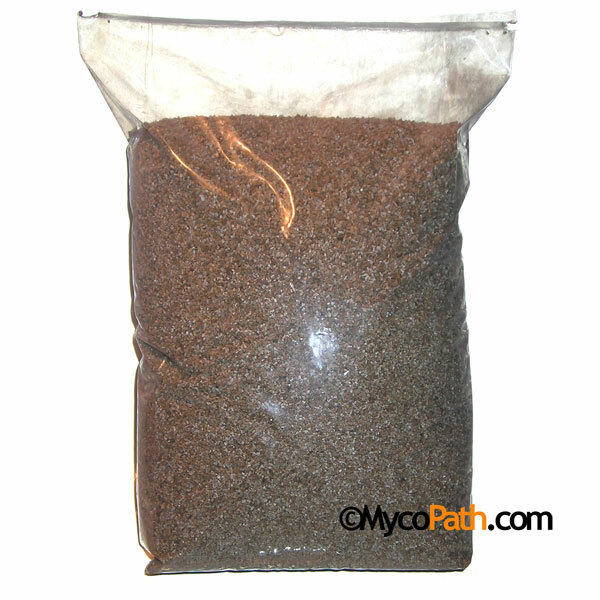 Manure Substrates: A detailed step-by-step procedure for preparing horse manure to grow mushrooms. Includes an easy to understand method for determining 'field capacity' moisture content. Straw Pasteurization: Follow along as Marc prepares a batch of straw for growing mushrooms. Full instructions on chopping, soaking, and heat pasteurizing the exact batch of straw that was used to build the laundry basket full of oysters that graces the front cover of this DVD. 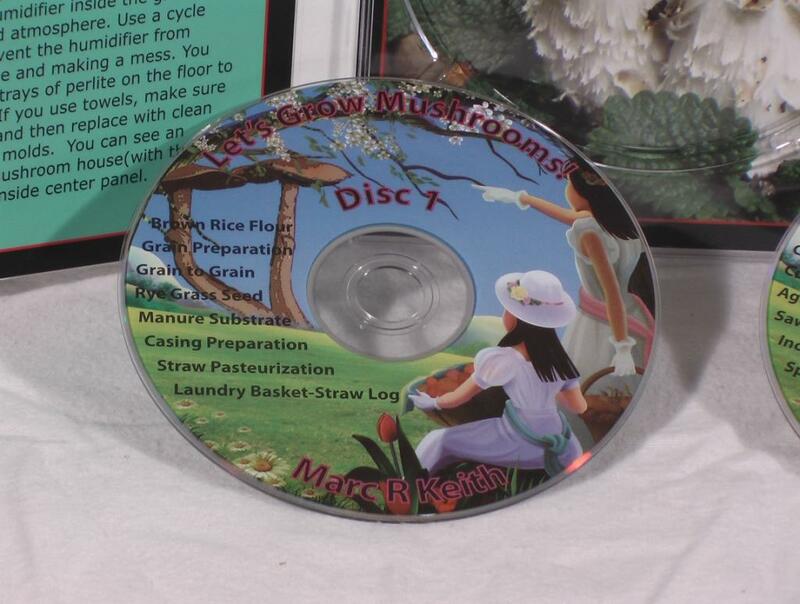 Straw Projects: Watch as Marc prepares and inoculates the laundry basket of Oyster mushrooms that are pictures on the front cover of this DVD. 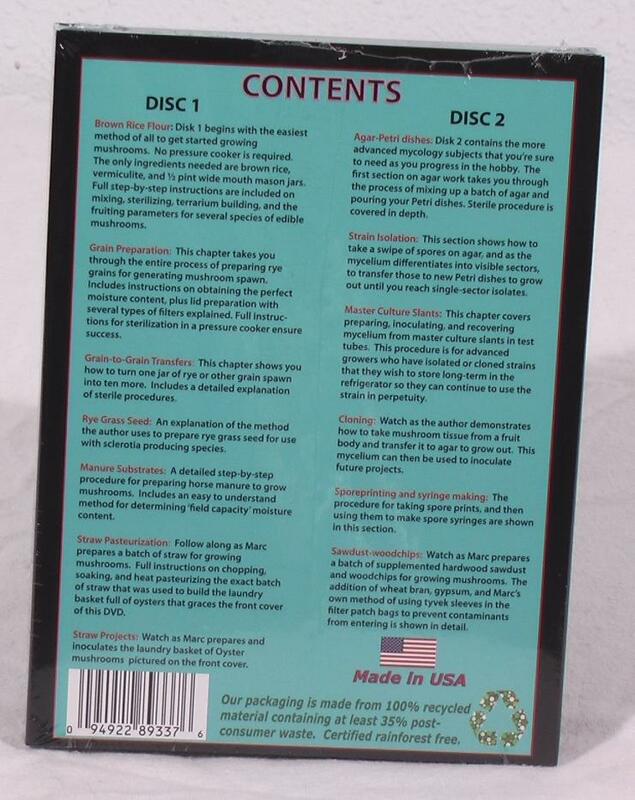 Agar-Petri dishes: Disk 2 contains the more advanced mycology subjects that you're sure to need as you progress in the hobby. The first section on agar work takes you through the process of mixing up a batch of agar and pouring your Petri dishes. Sterile procedure is covered in depth. 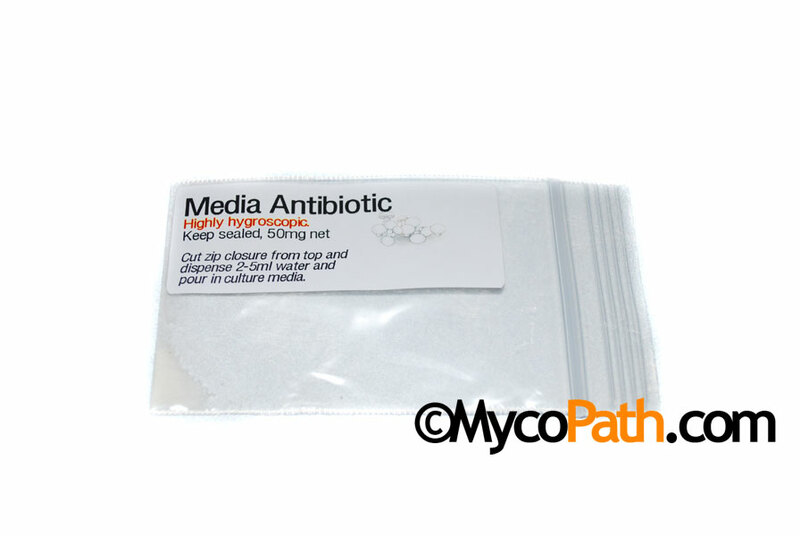 Strain Isolation: This section shows how to take a swipe of spores on agar, and as the mycelium differentiates into visible sectors, to transfer those to new Petri dishes to grow out until you reach single-sector isolates. Cloning: Watch as the author demonstrates how to take mushroom tissue from a fruit body and trasnfer it to agar to grow out. 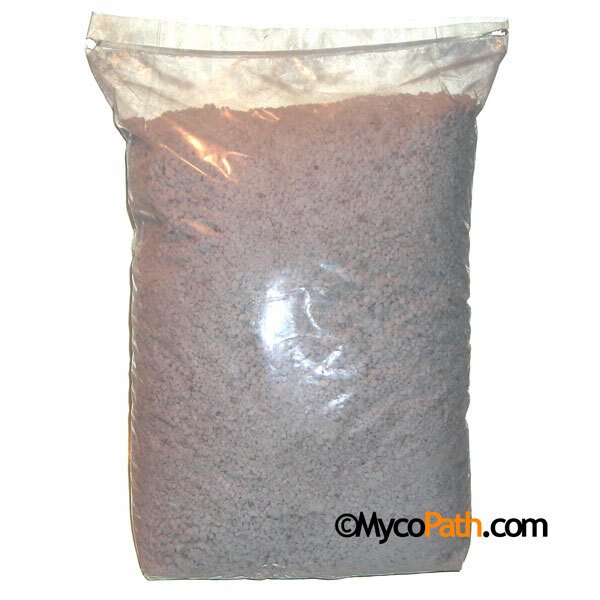 This mycelium can then be used to inoculate future projects. 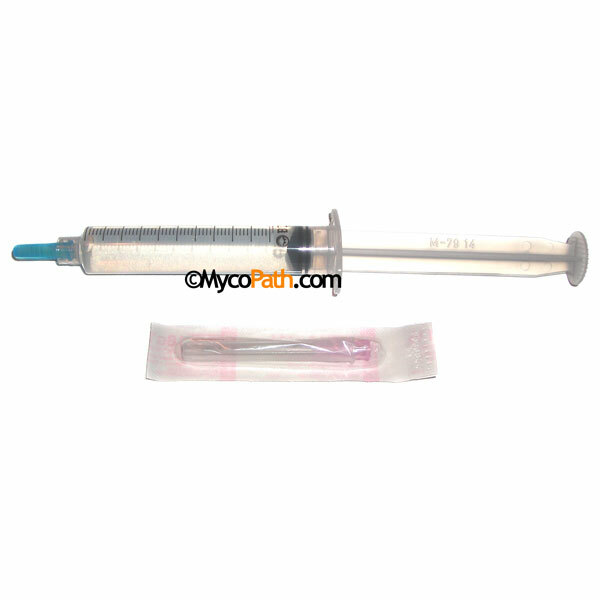 Sporeprinting and syringe making: The procedure for taking spore prints, and then using them to make spore syringes are shown in this section. Sawdust-woodchips: Watch as Marc prepares a batch of supplemented hardwood sawdust and woodchips for growing mushrooms. 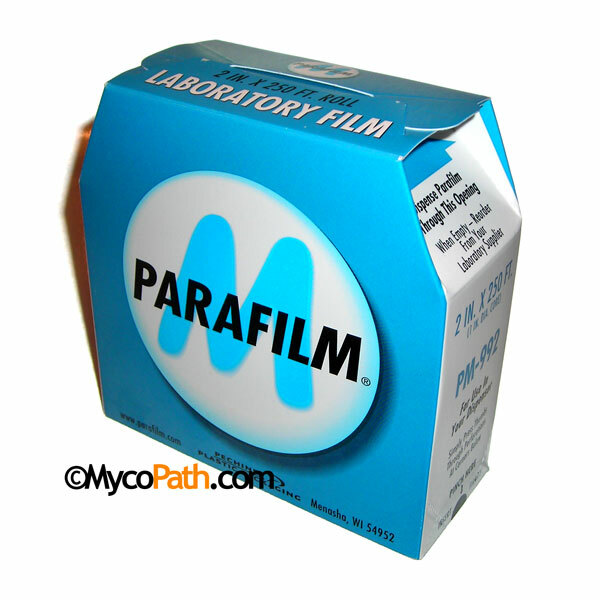 The addition of wheat bran, gypsum, and Marc's own method of using tyvek sleeves in the filter patch bags to prevent contaminants from entering is shown in detail. ASIN: B0011ZJ53G This author can be found at Mushroom Videos.